The GateKeeper at Cedar Point is an amazing steel B&M Wing Coaster! 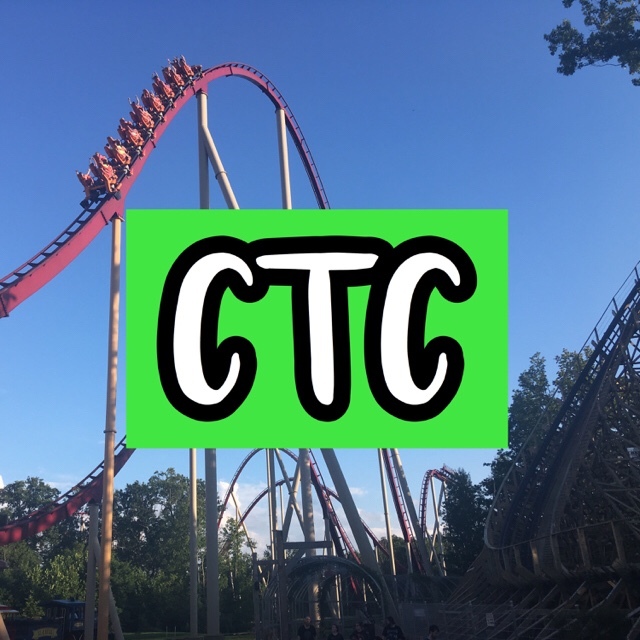 I am going to review the rides and break it up into categories and each category is rated out of 10 and then we total the ride up for the ride’s final score! A photo with a view of the GateKeeper taken near the Ocean Motion ride! I think GateKeeper’s height is great and perfect for the ride! I think the drop is awesome and it really is a great part of the ride! I think the ride would be smoother if the speed was 65 miles per hour, but overall the speed is good. I think the airtime on the ride is great! More airtime is definitely needed though! I think the ride’s length is good and the ride has great unique elements! I think the duration is perfect for this ride! I think the capacity is good! Since this review is for September 2017, I have to give operations a low rating because they are very slow at dispatching the ride compared to last year. I really like the trains harness and the seats are very comfortable and well maintained! The ride is smooth, but since last year it has gotten a little rough! Total: 89/100 = B = Good! Overall GateKeeper is a really great ride and I highly recommend it! I am looking into a review where I just discuss my thoughts but this is more numerical-based. Thanks for the suggestion! This is not how one reviews a roller coaster. You didn’t tell us a whole lot at all. I recommend you ditch the entire numerical sum system and actually discuss what you thought of the coaster as a whole. NextAdvice on a Starter Coaster at Cedar Point!